Single story office condo, superior location just off I-80. One of two left. 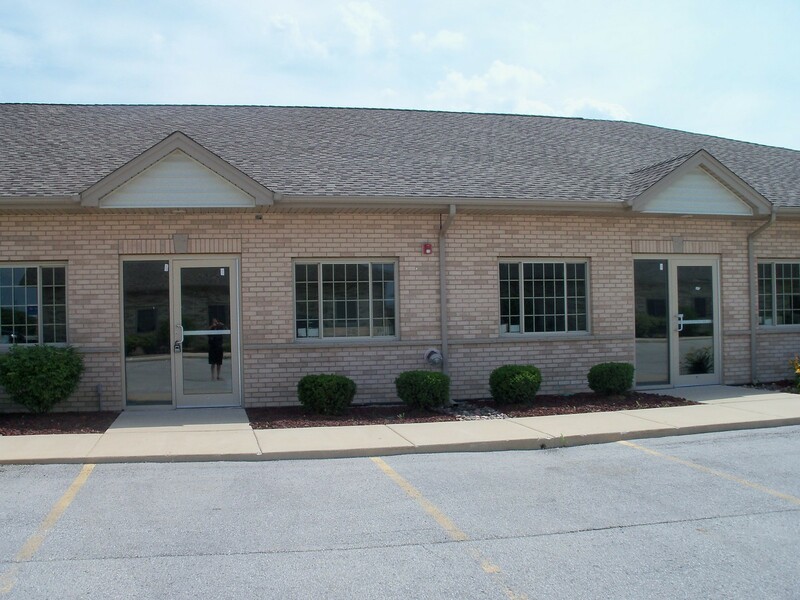 1250 square feet, raw condition, owner can do build out, other unit available for combined 2,500 sq ft. Separate gas & elect.